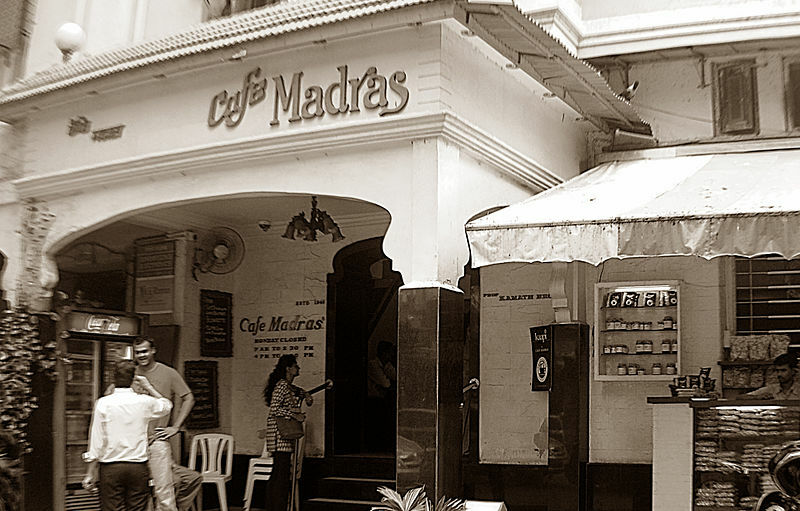 To celebrate the completion of 75 years, Cafe Madras in Matunga offered a surprise gift to its patrons. In the morning hours, all items were sold at rates that existed in 1940. The customers were pleasantly surprised when they saw that their idli was billed for 0.20 rupees and their filter coffee for 0.15 rupees. “One of our customers had suggested this idea to us ten years ago. It had always stayed with me. This is our gesture to thank all our patrons,” said Devrat Kamath, the owner of Madras Cafe. Despite not having done any publicity for this sudden and drastic price reduction, the restaurant saw a huge crowd. So much so that the kitchen ran out of food to serve one hour before usual closing time. “I have come here purely out of curiosity. Never have I had a cup of coffee that cost less than a rupee,” said Sanjay Dugal, a customer waiting in the long queue outside the restaurant. Some of the customers who visited in the evening hours were disappointed to find that the 1940 rates were applicable only till 1 pm. The popular items on the menu in 1940 were idli, upma and the Madras Cafe filter coffee which has truly stood the test of time.